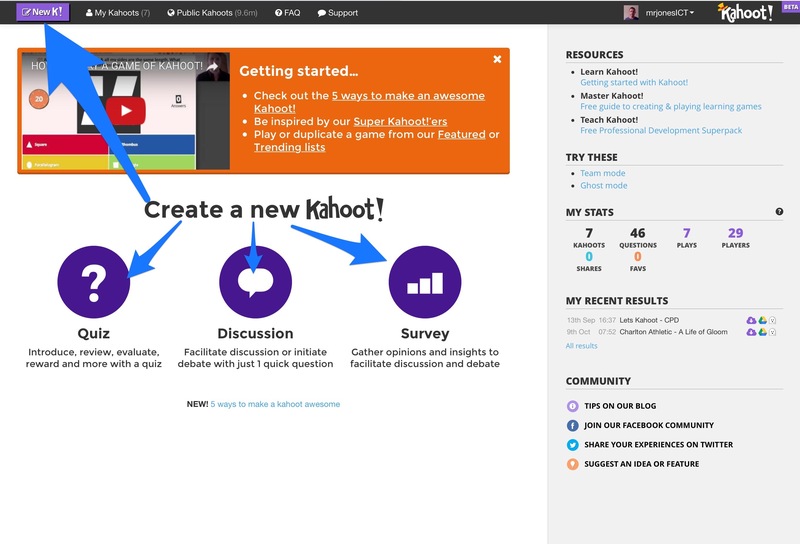 If you haven’t already heard of Kahoot, it really is worth investigating. 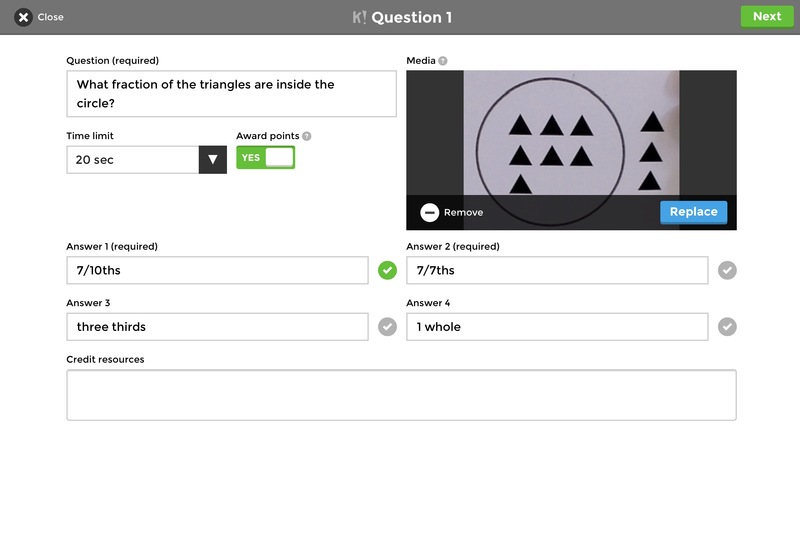 The online quiz creator is one of the best free tools available to teachers to add a new engaging, simple-to-use but brilliantly fun dimension into your everyday teaching. Getting started is easy. 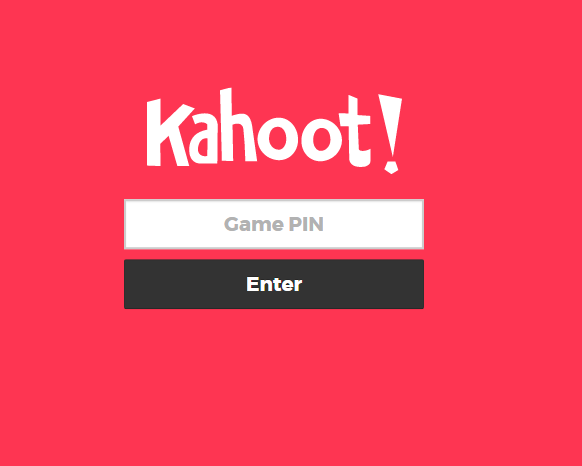 Sign up for an account at https://getkahoot.com/ and once this is established, you click on the New Kahoot button or choose between a quiz, discussion or survey. It’s pretty simple to fill in and one really nice feature is the ability to add an intro video. Basically, the YouTube video that you choose will play in a loop whilst the players of the game sign up. Therefore, I would recommend the video is not too long. 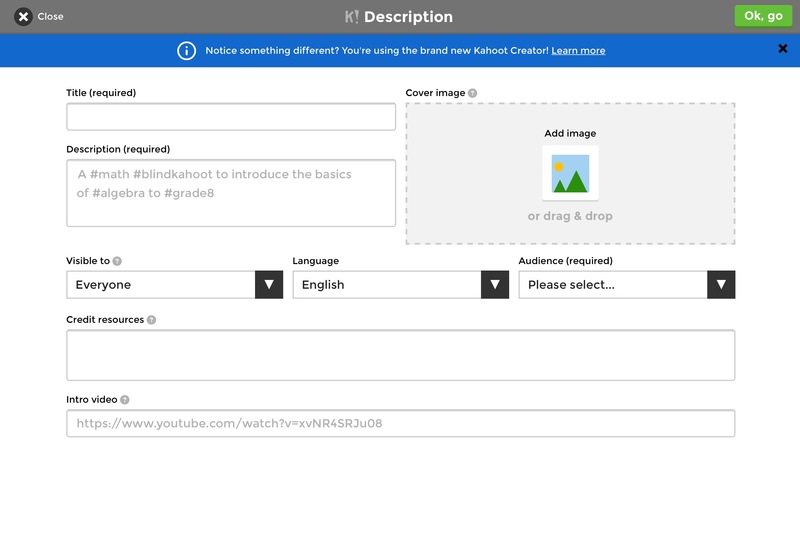 You could even upload your own videos to YouTube to use! You then set the rest of your questions and once finished save your Kahoot, ready to be played. This can be done by hitting the play button. Once it has been clicked, a pin number will be automatically generated and appear on the class projector. 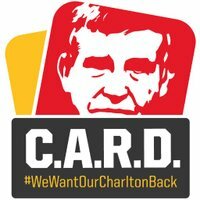 This is the pin the children need to join the game! To join the game, all they need to do is add the teacher generated pin code and a nickname! Any silly names can be easily deleted along with the player who entered them. Children soon learn they are missing out on a whole lot of fun! 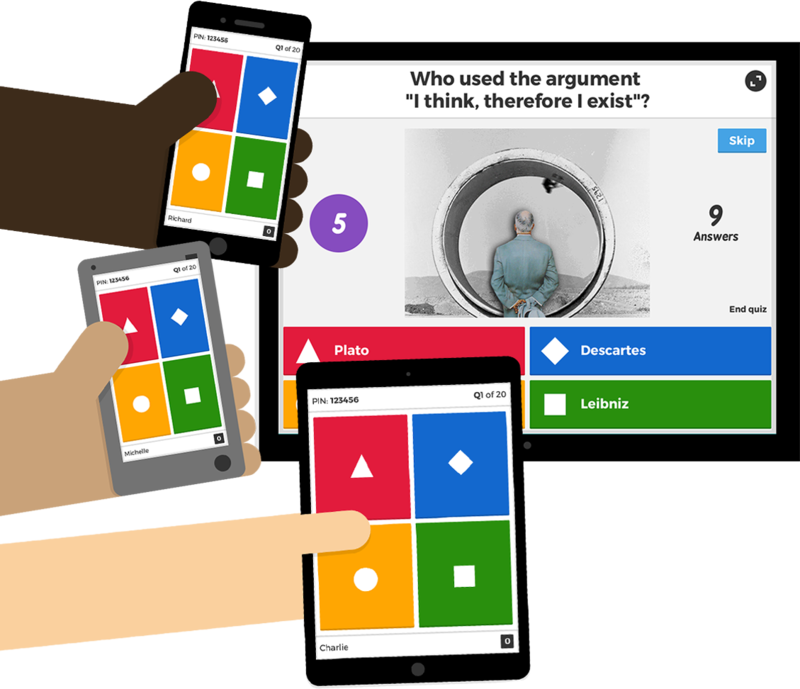 Kahoot very helpfully has a whole webpage dedicated to CPD resources! It includes a slideshow available in PDF, PowerPoint or Keynote format, and even has some speaker notes with guidance and prompts! I could not recommend Kahoot enough. I love writing the quizzes and children absolutely love playing them. It’s a simple but sure-fired way to get ALL your class involved in the lesson and motivate them to achieve whilst you get to monitor their knowledge and understanding of any part of the curriculum you choose to use.